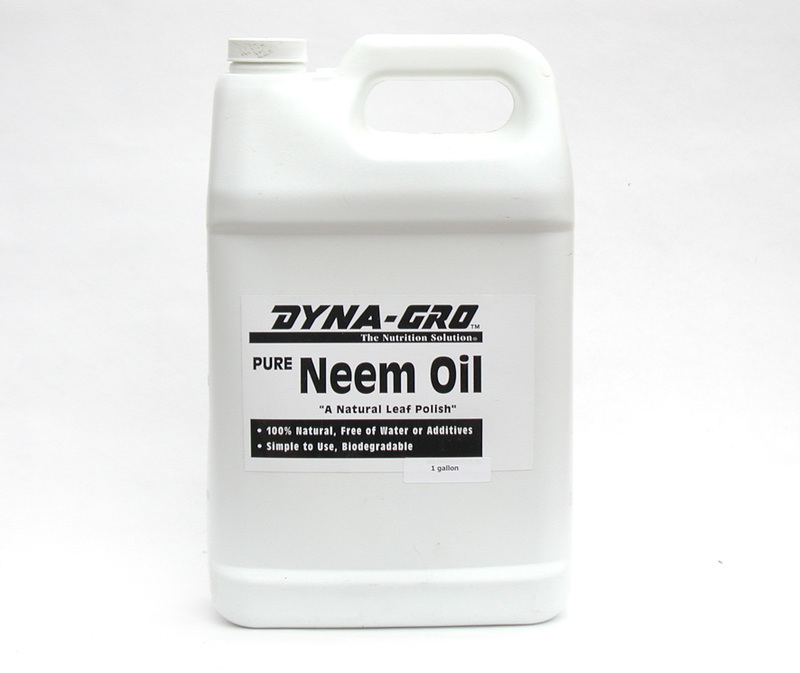 100% neem oil from the Neem Tree (Azadiracta indica). 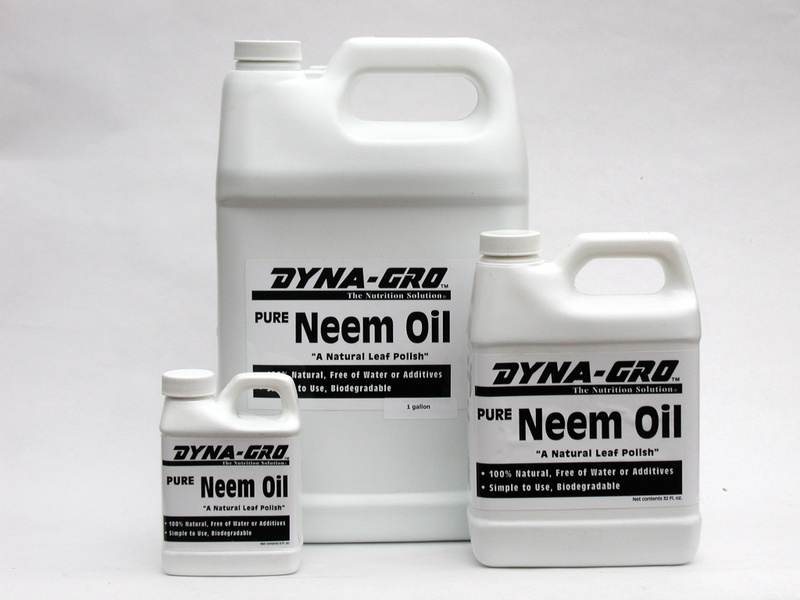 Tests have shown neem oil to be effective as an insecticide, miticide, fungicide, nematacide and as an insect antifeedant. 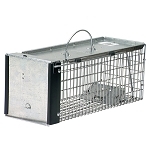 It will not harm beneficial predators like ladybugs, spiders, bees and wasps.